A Massachusetts-based dry cleaning company says it is closing its doors. 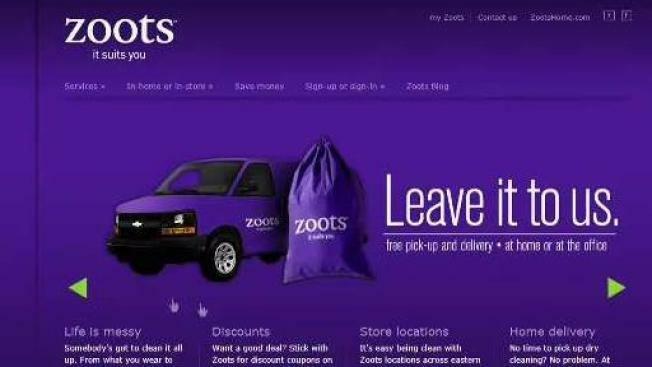 In an email sent to customers, Zoot's Dry Cleaners says it has filed for Chapter 7 bankruptcy. The headquarters for the company, founded in 1998, is based in Brockton. They have at least 20 locations throughout Massachusetts. In the email, the company asked that customers be patient as they tried to return garments to them. The said that customers can expect further information about the move through email or through flyers posted at stores.